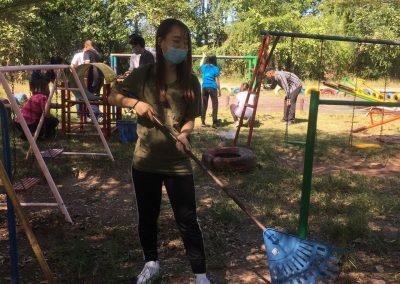 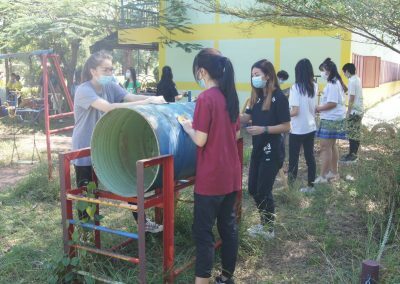 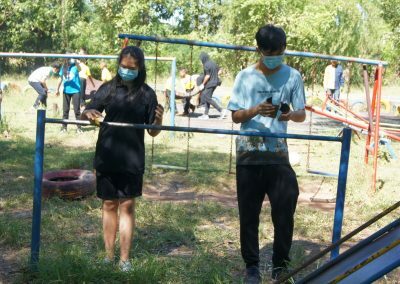 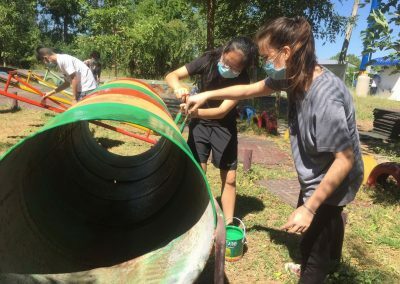 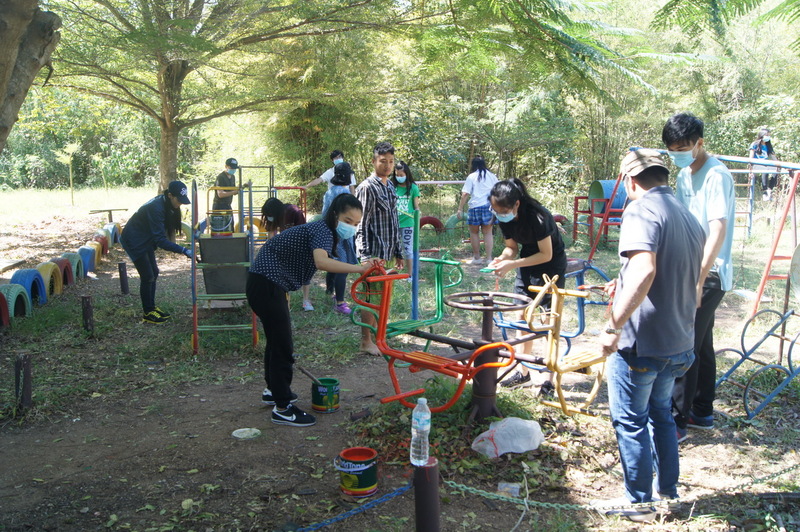 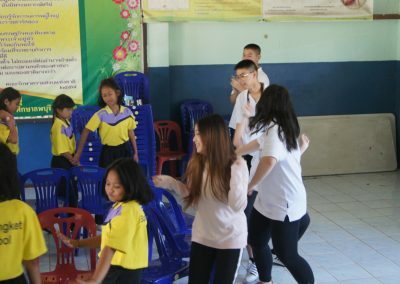 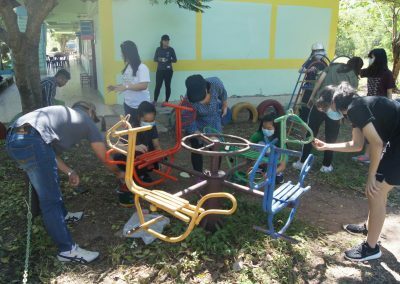 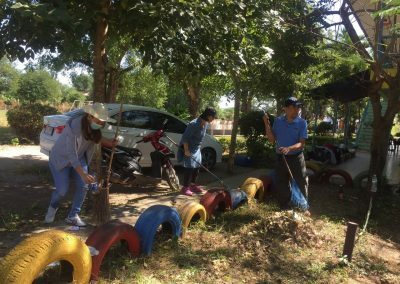 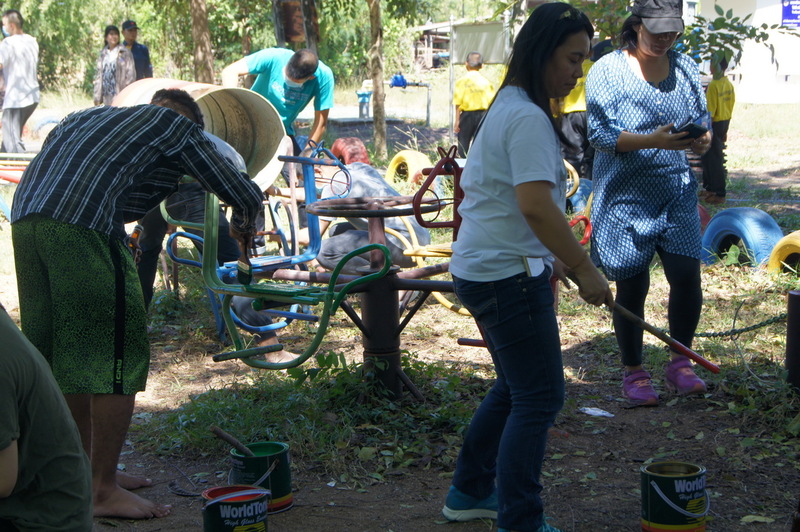 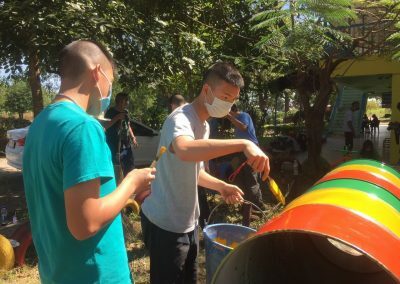 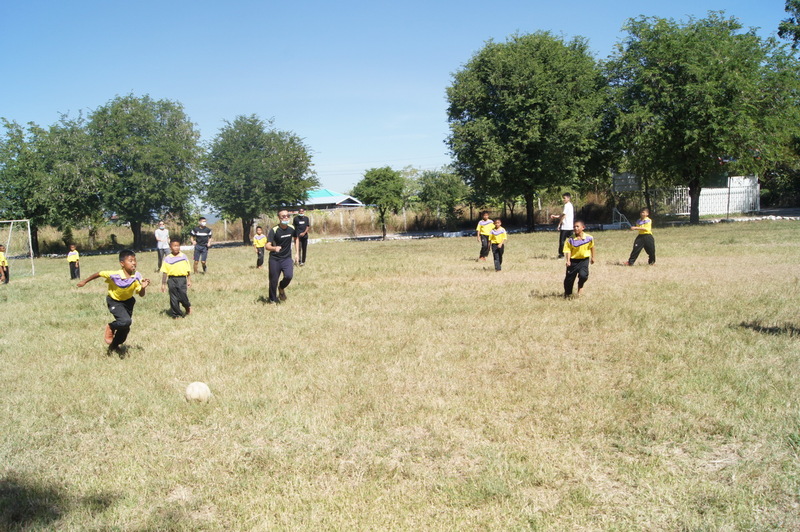 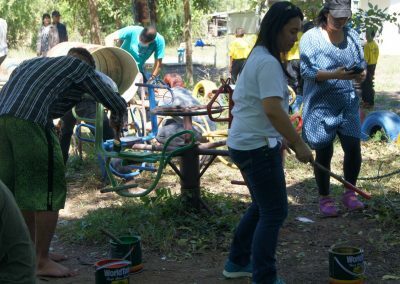 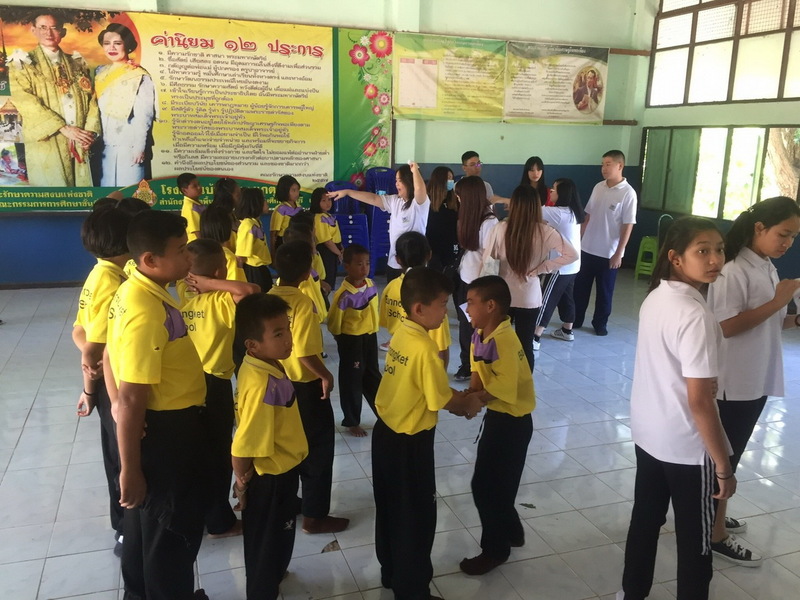 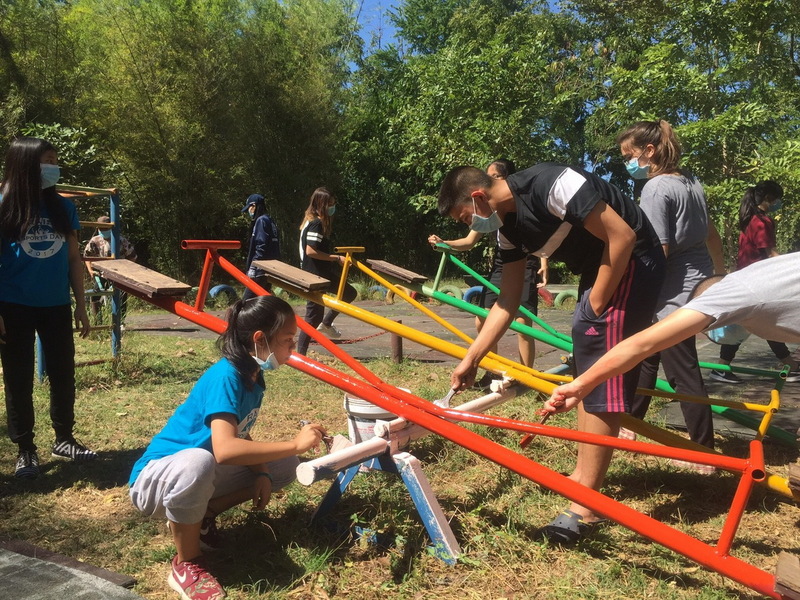 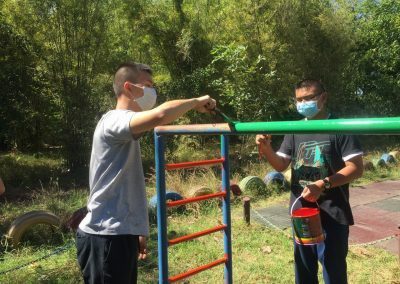 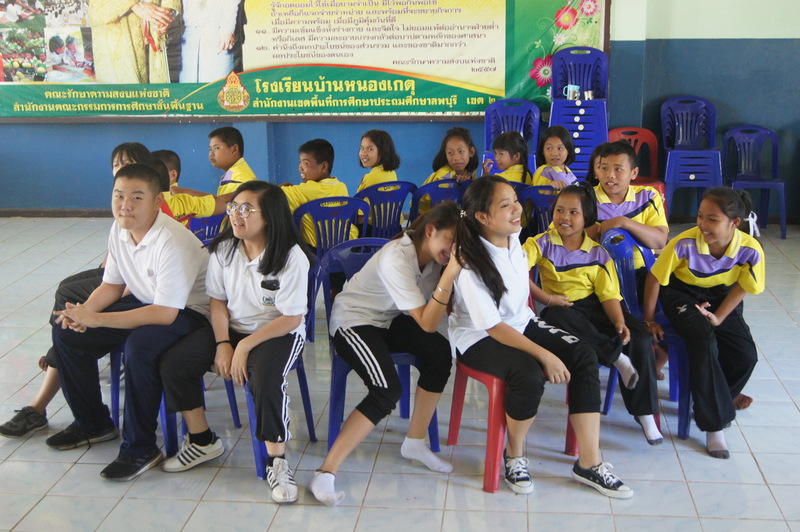 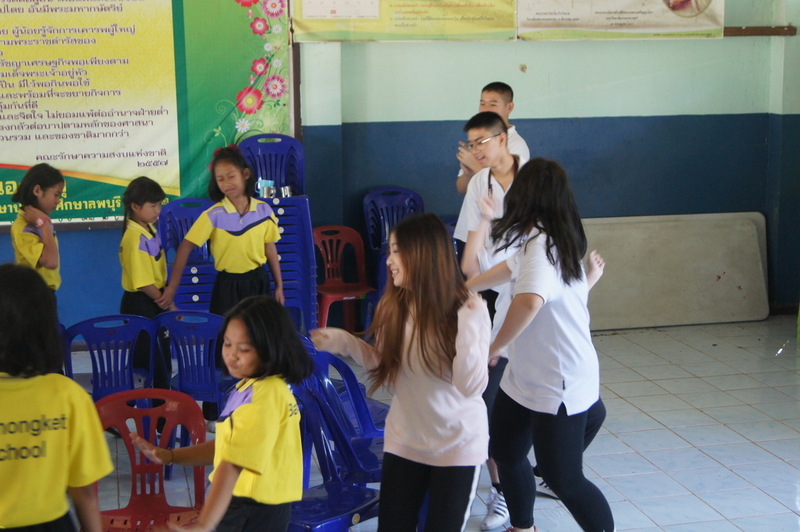 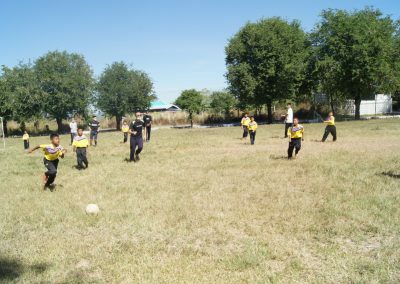 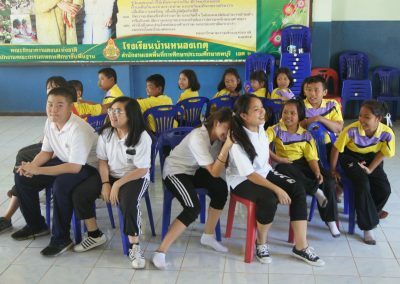 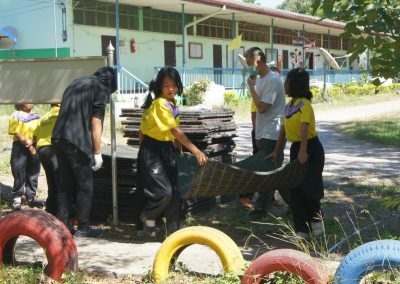 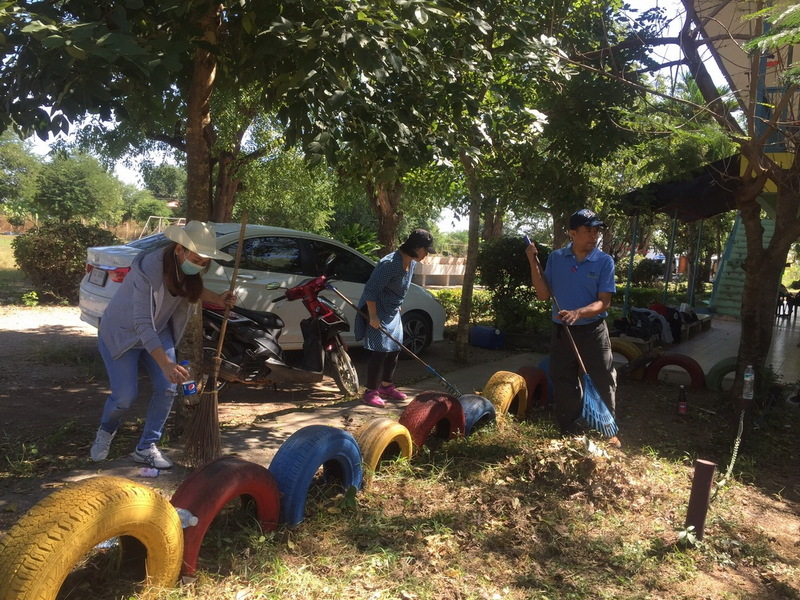 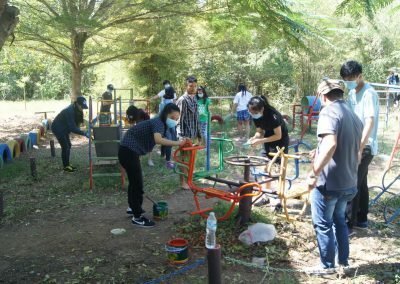 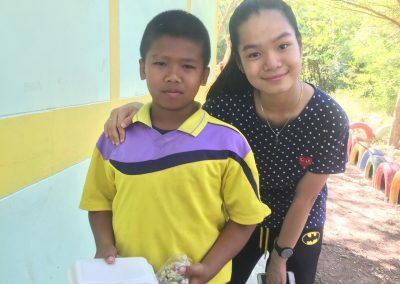 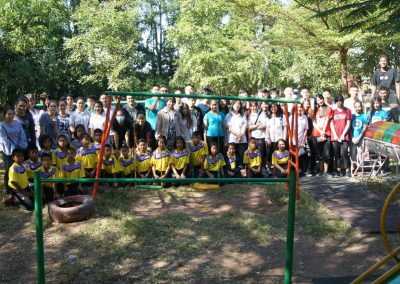 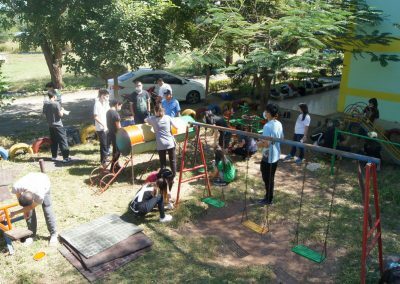 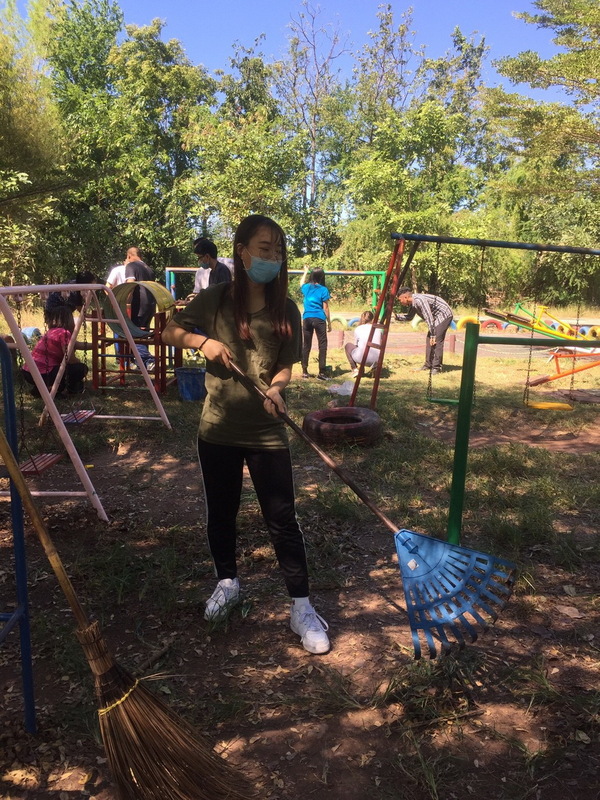 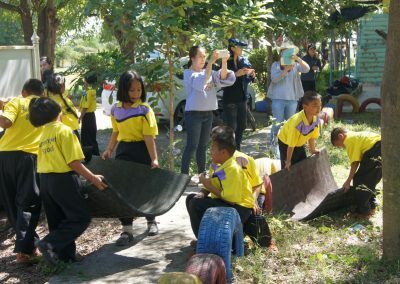 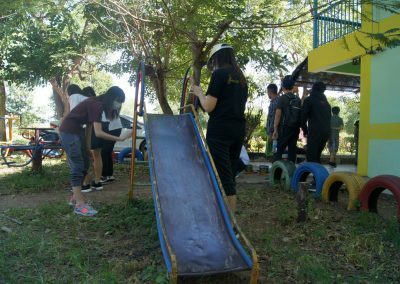 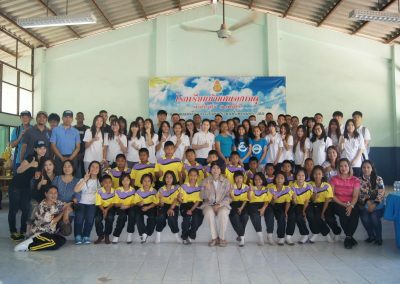 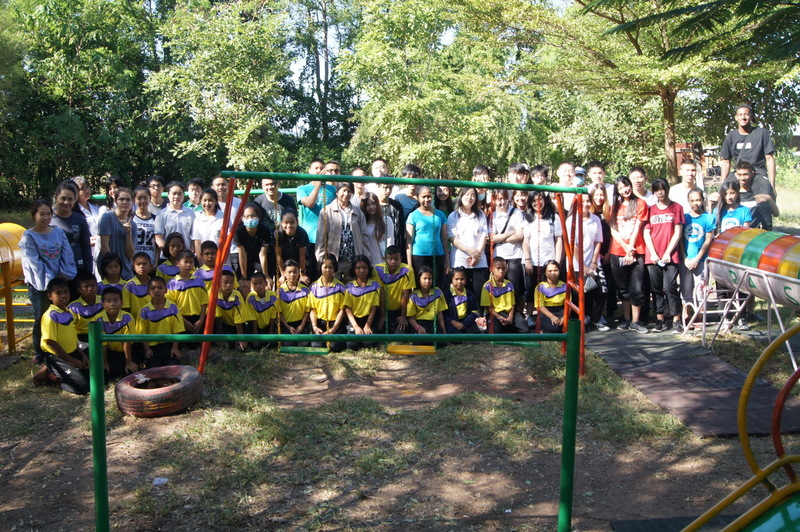 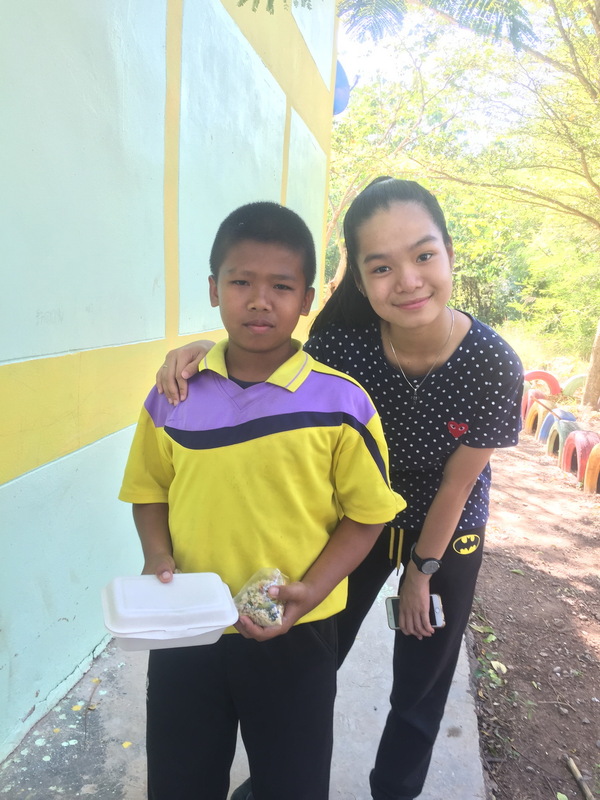 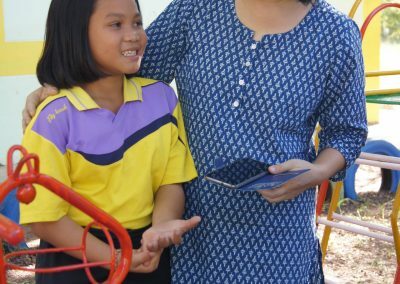 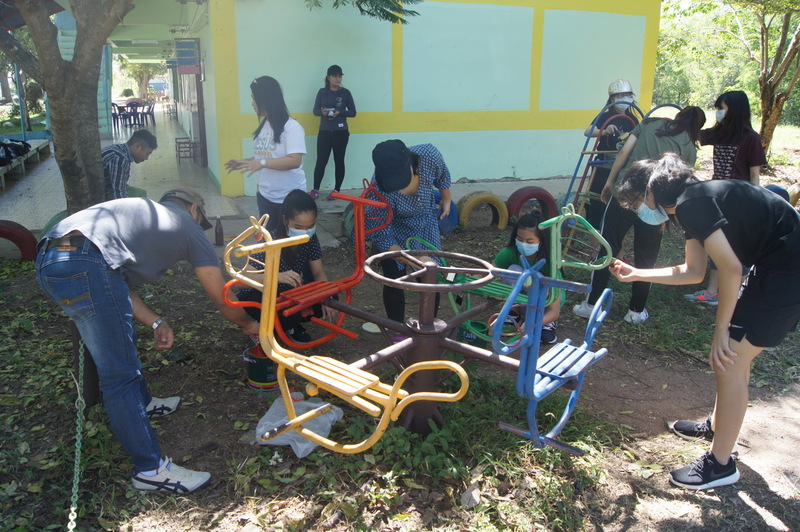 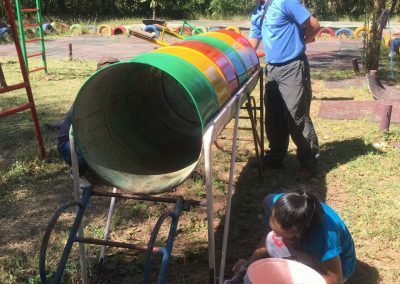 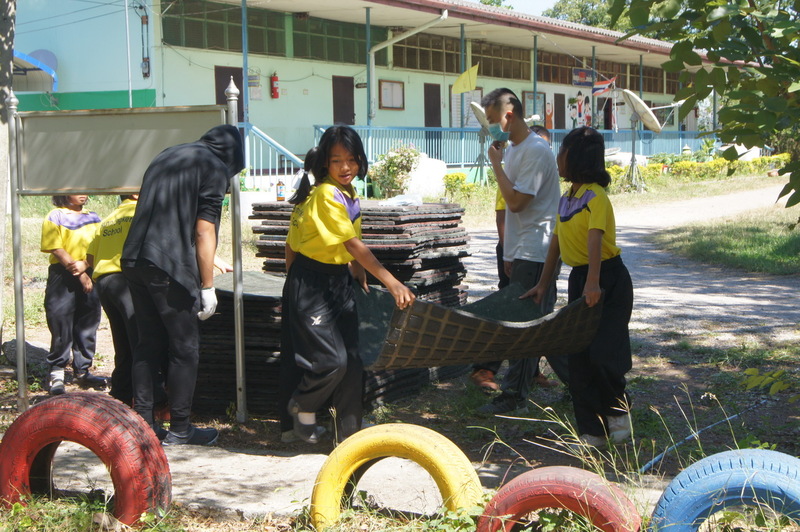 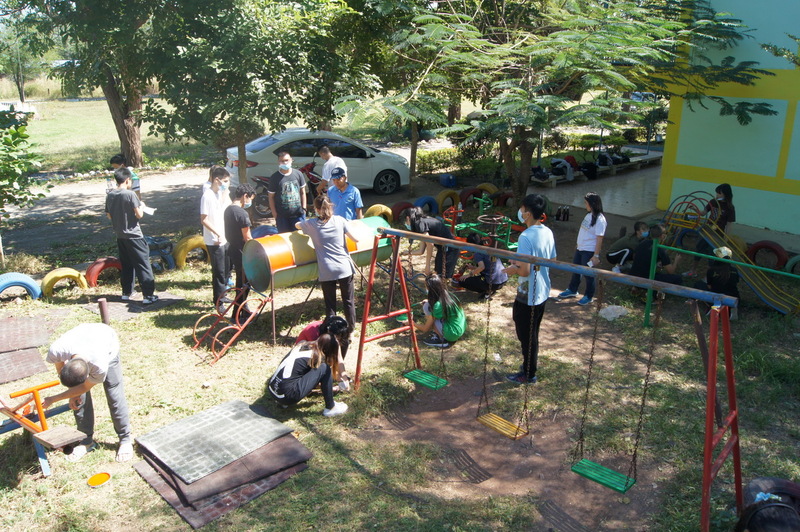 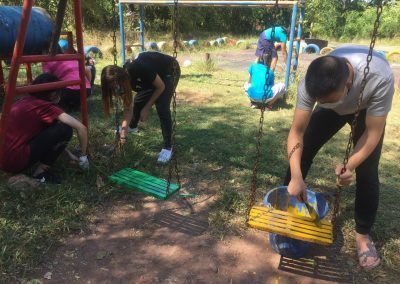 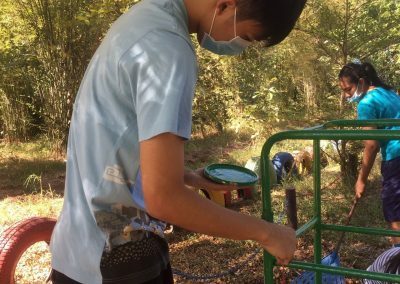 The experience at Bannongket School in Lopburi was one of it’s kind, never to be forgotten by our Grade 9 & 10 students as it brought joy, happiness and contentment to the hearts of every students who participated. 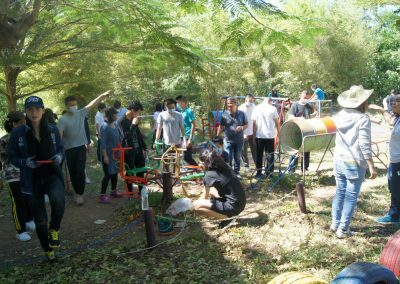 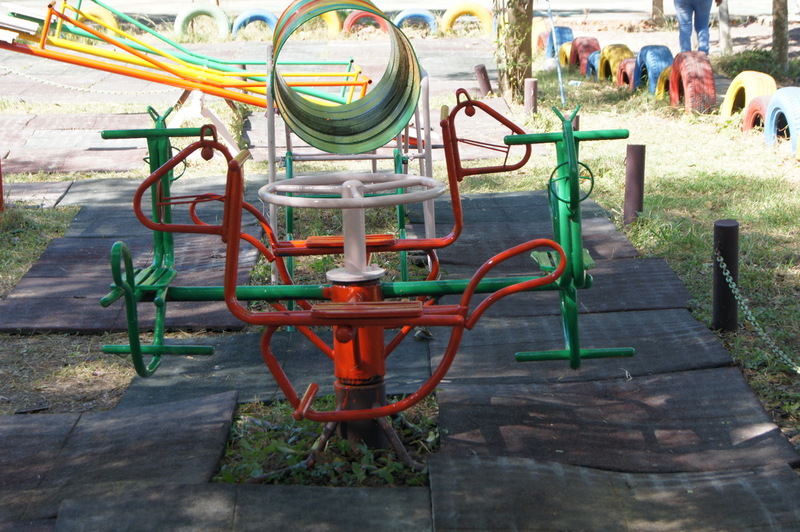 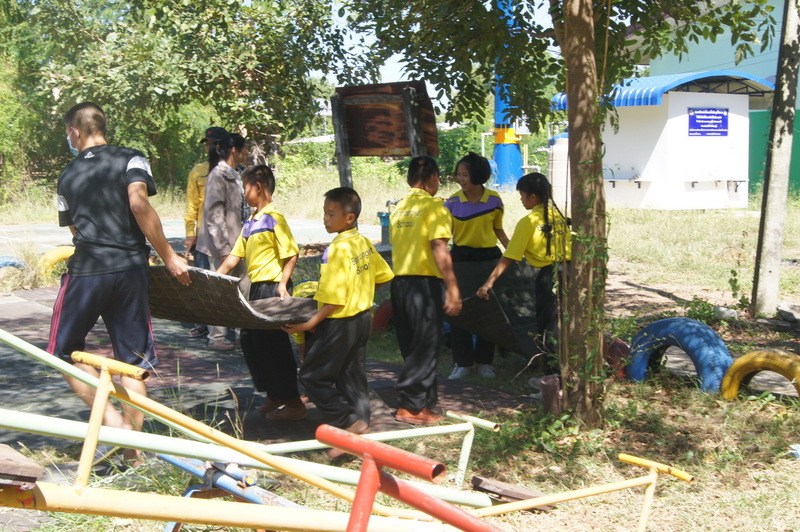 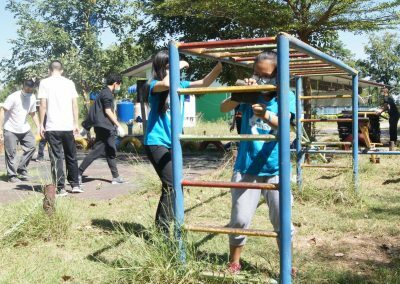 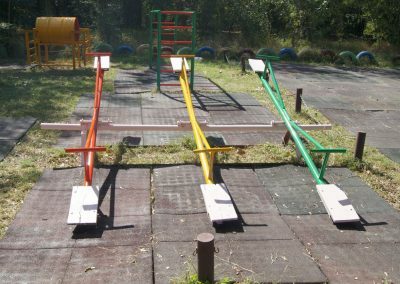 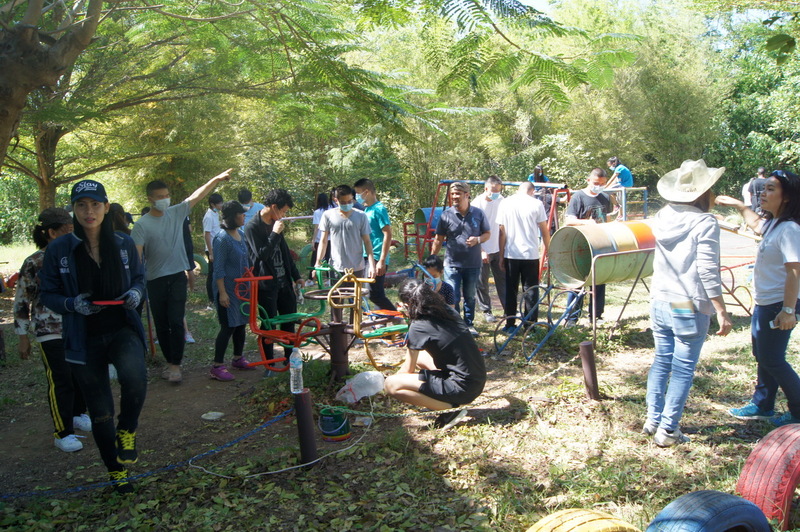 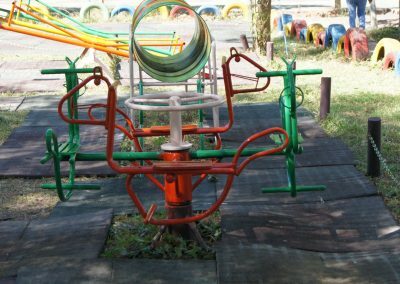 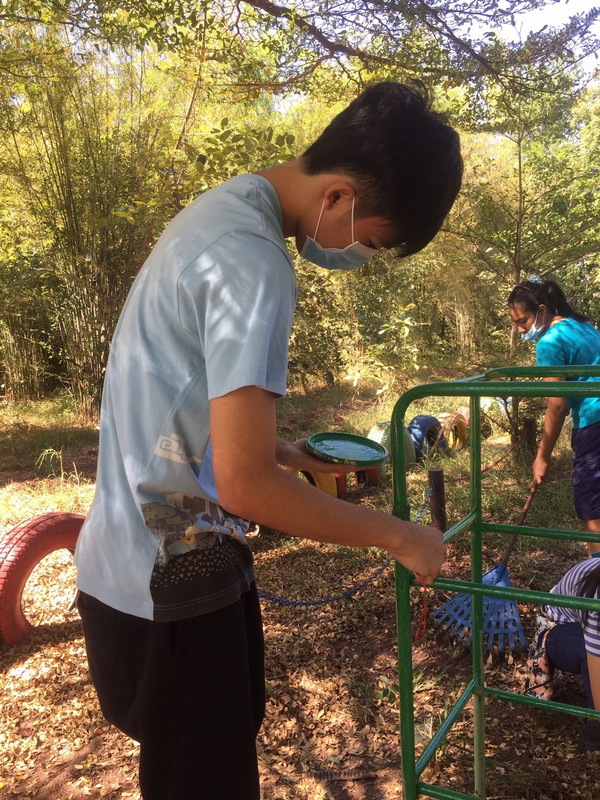 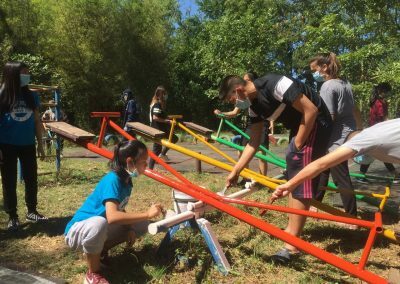 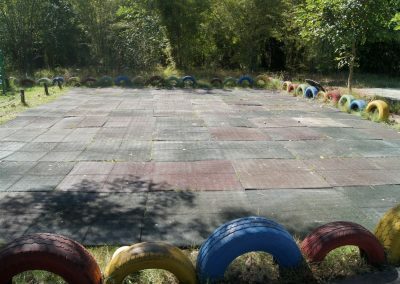 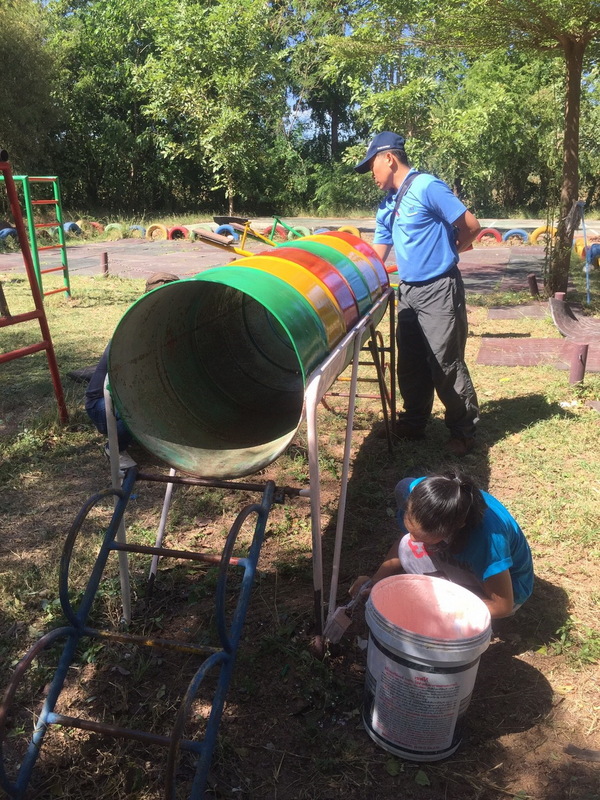 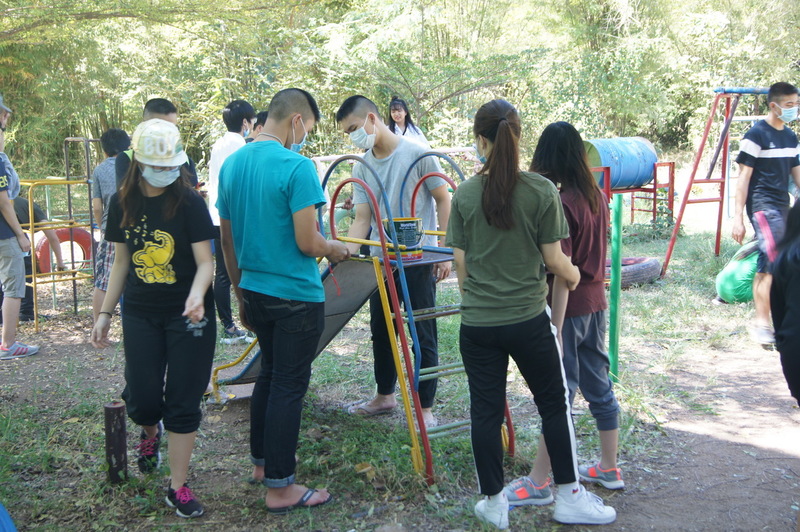 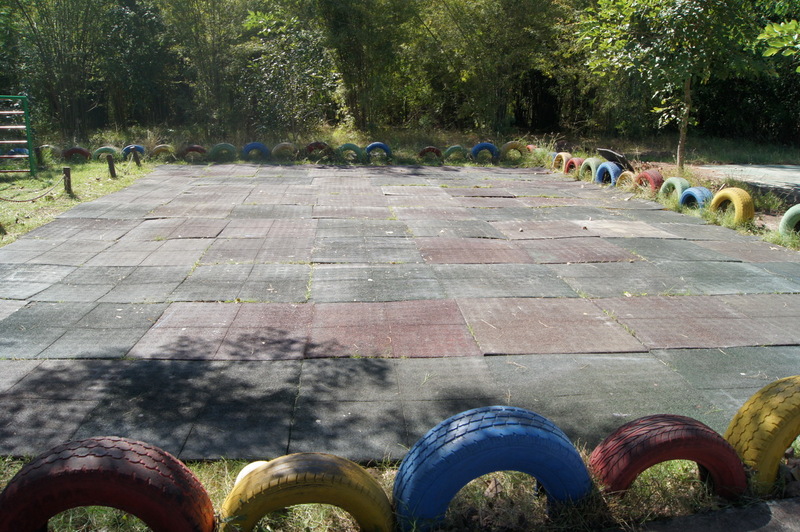 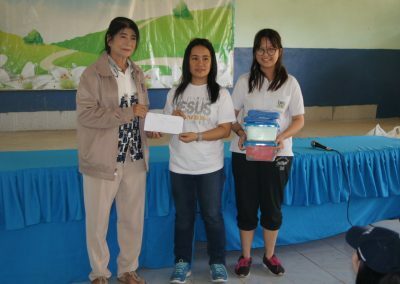 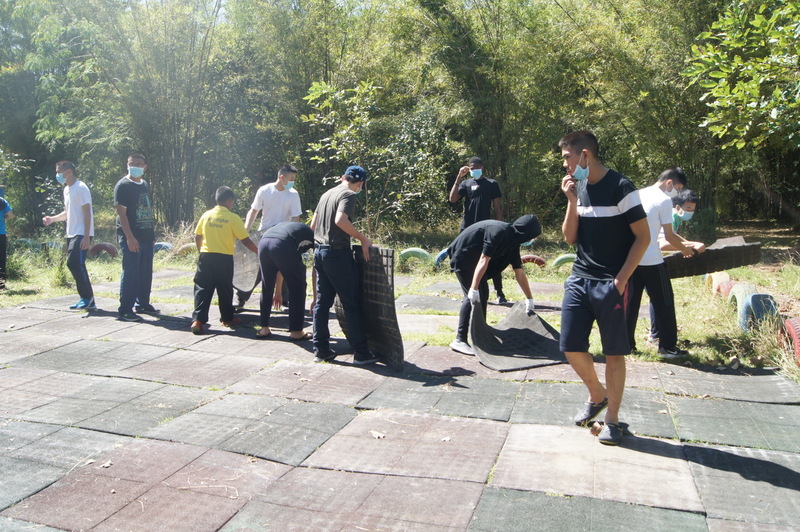 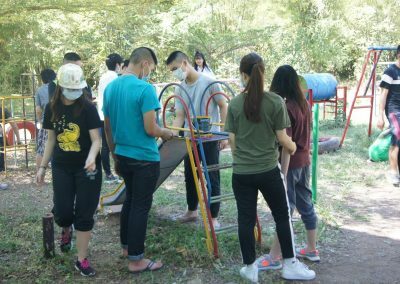 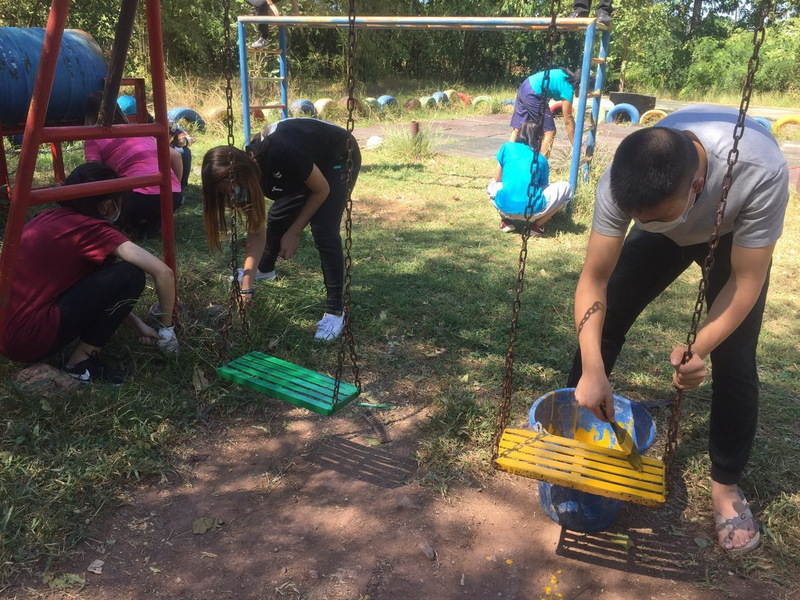 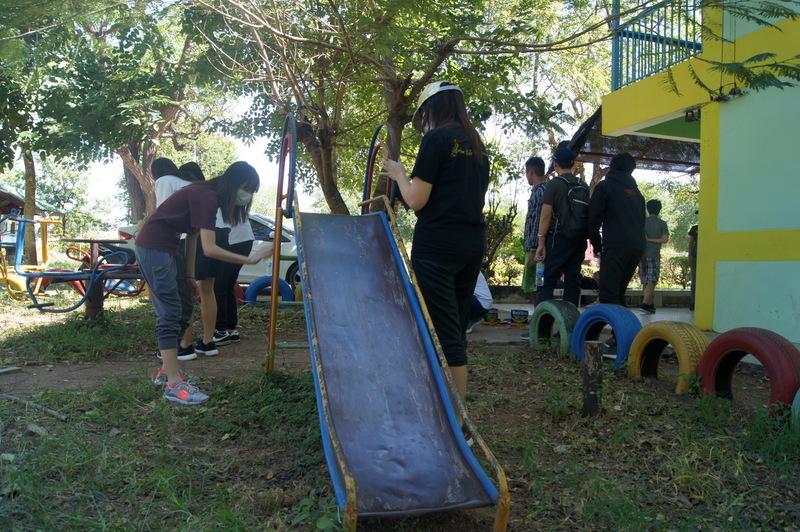 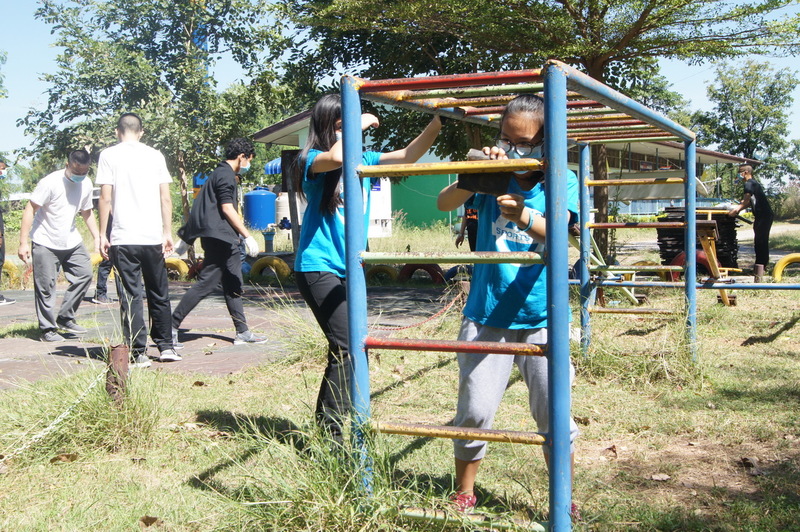 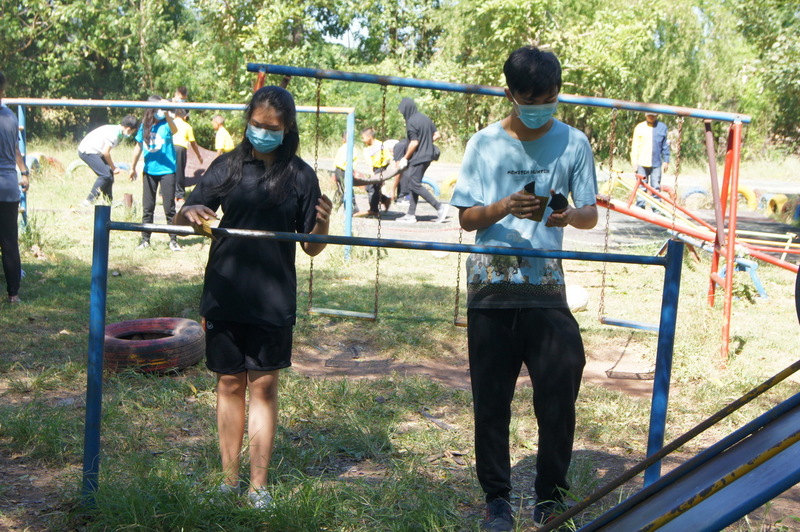 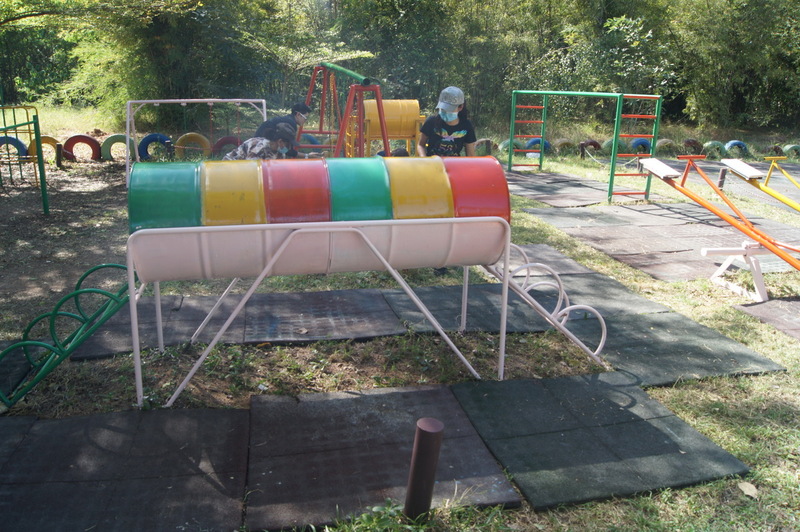 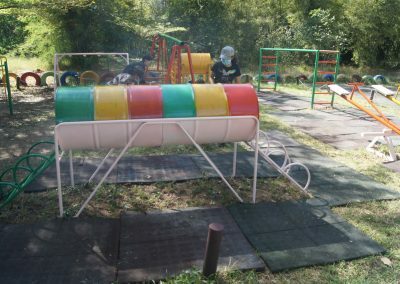 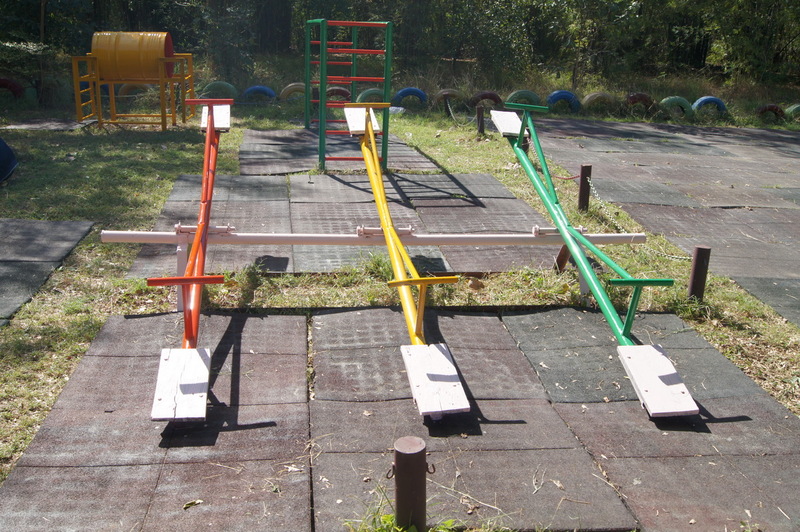 Games, painting of the rusted equipments of the play park, cushioning of the hard ground, spending quality time with the children, were some of the lifetime achievements of our Grade 9 & 10 students. 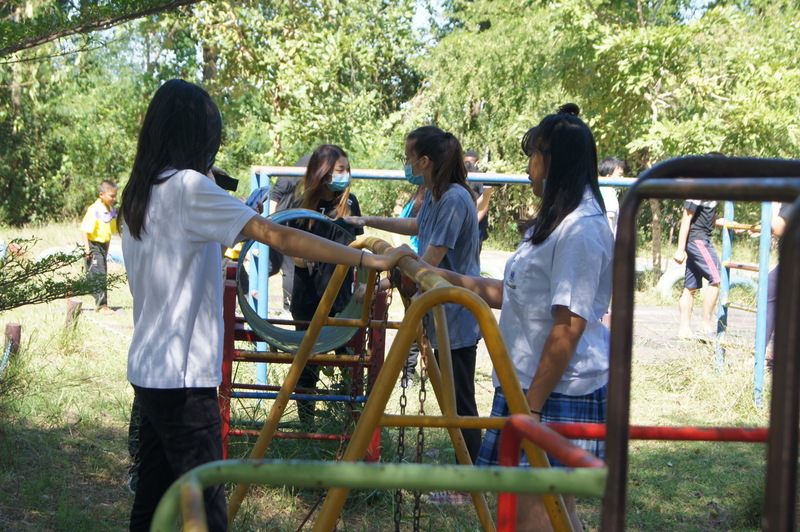 Time flew by but the smiles on those children faces will never fade away. 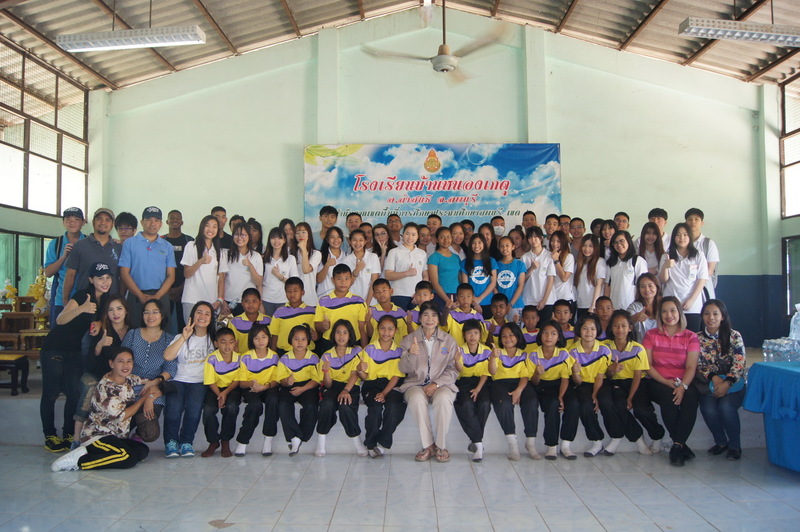 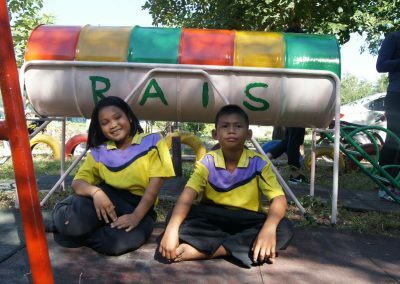 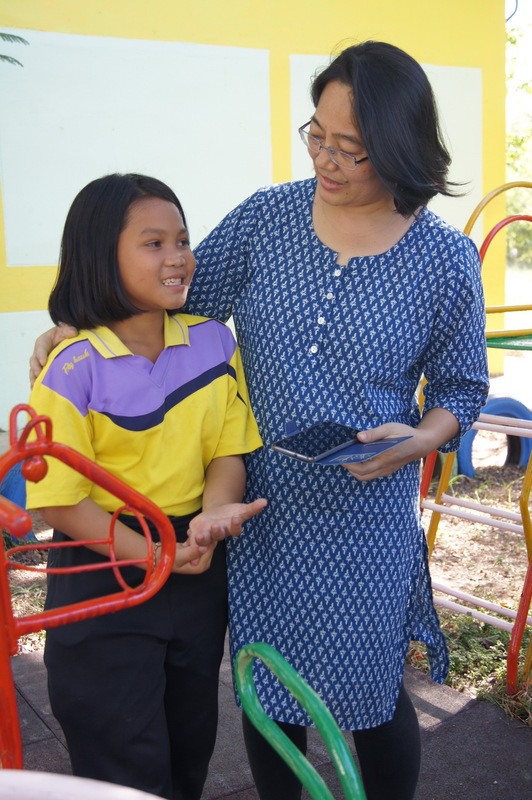 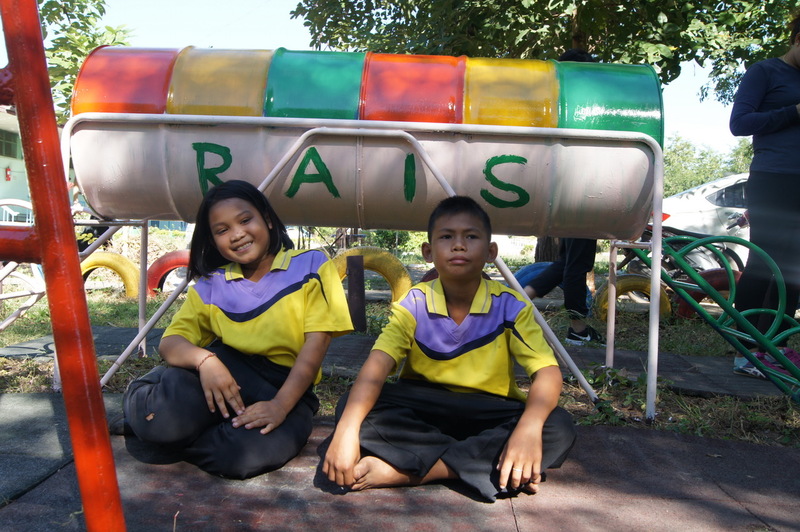 RAIS as a caring community has helped to show the Bannongket School students, a sincere love and compassion that will always linger their in hearts. 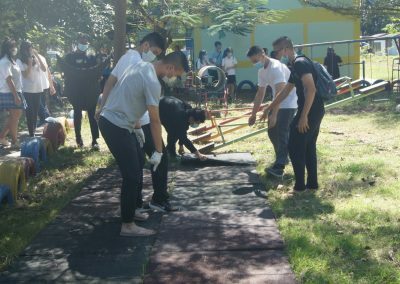 Our sincere appreciation to all grade 9 and 10 students, parents, teachers, staff and administration for all the undying support.